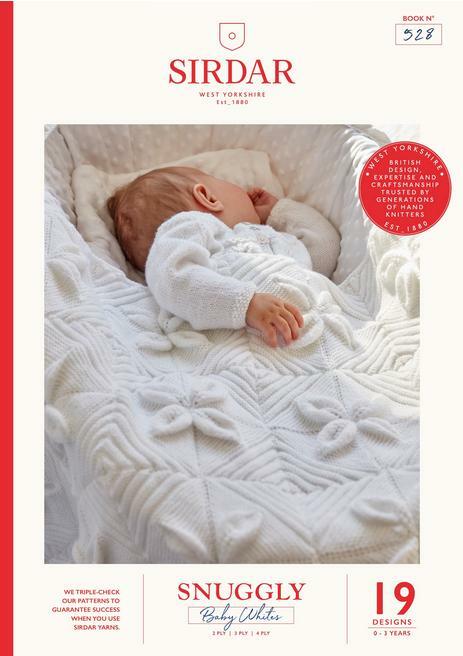 Baby Crofter 19 Designs for babies & children up to 7 years in easy fair isle effect Baby Crofter Dk. 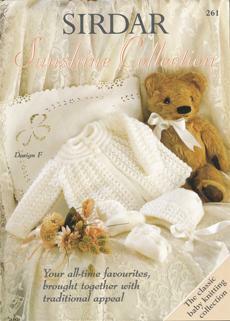 Snuggly Spots 22 hand knits for babies & children from birth to 7 years in Sirdar Snuggly Spots DK. 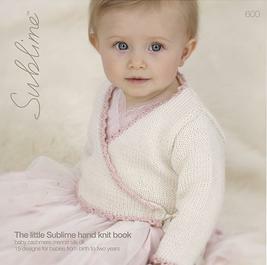 486 Nursery Knits for Girls 19 designs for little girls from birth to 3 years in Sirdar Snuggly DK. 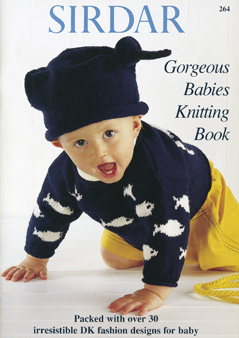 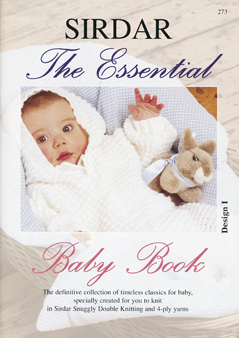 502 Nursery Knits Book No. 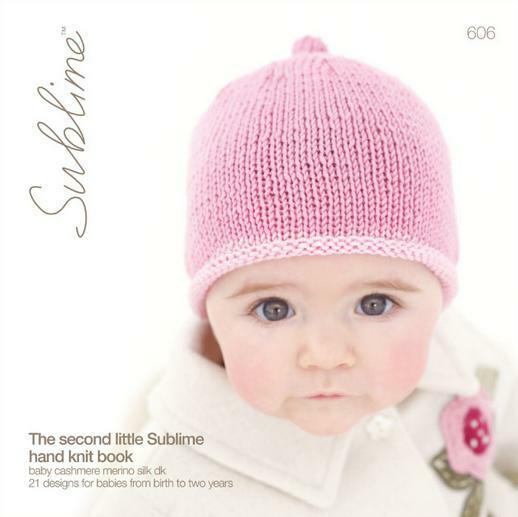 3 24 designs for babies from birth to 2 years in Sirdar Snuggly DK, Snuggly Spots DK and Snowflake DK. 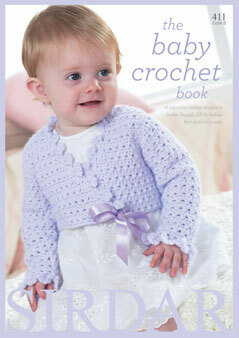 19 patterns including Blankets, Bootees, Cardigans, Dresses, Hats, Sweaters and Mittens in 2 Ply, 3 Ply and 4 Ply for 0-3yrs.